Have you ever wondered about cast-offs that matches your cast-on? Well, my Curiosity Cabinet of Knitting Stitches contains not one, not two, but three such matches. The Curiosity Cabinet opens to the public on 15 February at Prick Your Finger, so come along for a wee drink from 6 to 9pm. I just love how the stitches just roll over the edge to the other side, and as this cast-on is tubular, you have also knitted a neat little channel in which to hide your yarn tails. A winner all round. Indeed, these are the techniques I used for Susan Crawford’s Kasha cardigan, to match the ribbed edges throughout the garment. 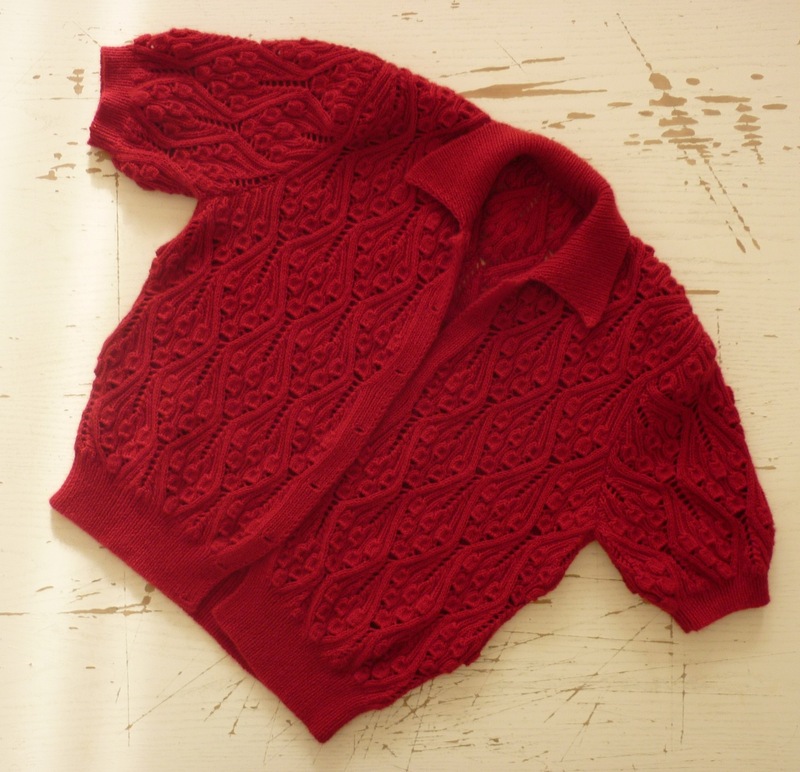 As you probably know, the most common used cast-off is the chain cast-off: knit 1, [knit 1, pass second stitch on right needle over the first stitch and off the needle], repeat to end. This is a nice, firm cast-off that gets used very often, and wouldn’t it be great if you could have a matching cast-on? Well, you can. May I present to you the crochet cast-on! 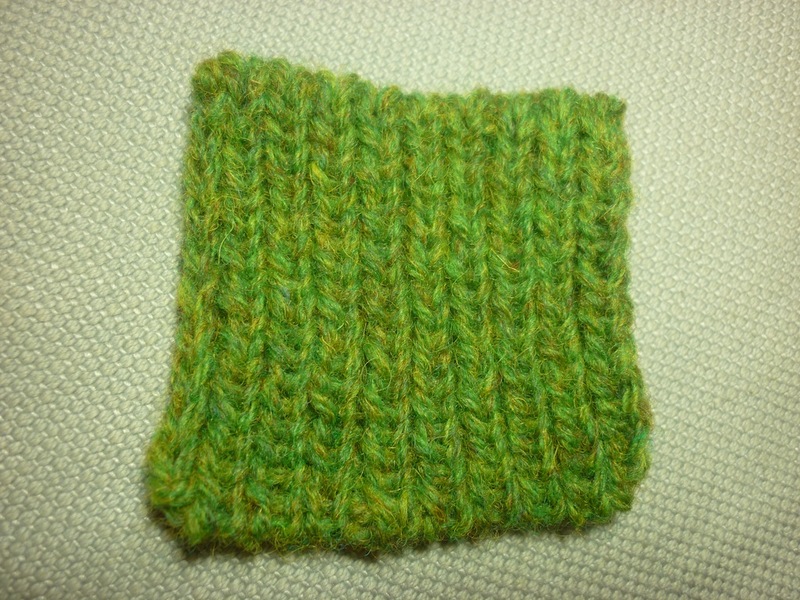 This would be a good match for a scarf, for instance, as they give a firm edge and thus prevent the ends flaring out. If you would like to see these curious stitches in person, then come along on 15 February to the private view at Prick Your Finger, or pop in over the following few weeks. Or, if you want to add these little gems to your knitting repertoire, then you can join my Curious Stitches workshop on 16 February 1-3pm; sign up here! I will teach you all six techniques shown in the green swatches above. This class is aimed at intermediate knitters. 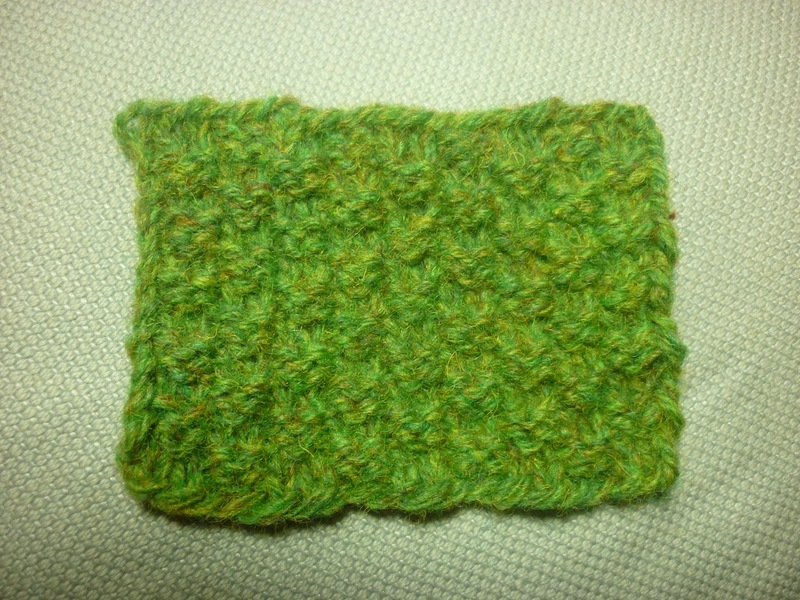 There are more matching cast on bind off….besides the ones you mentioned. You can also use an I cord cast on (and matching I cord selvage), and I cord bind off. There is also a double chain cast on (2 ways to work it..my way and other called the Chinese Waitress)–and a double chain selvage stitch, and a double chain bind off. 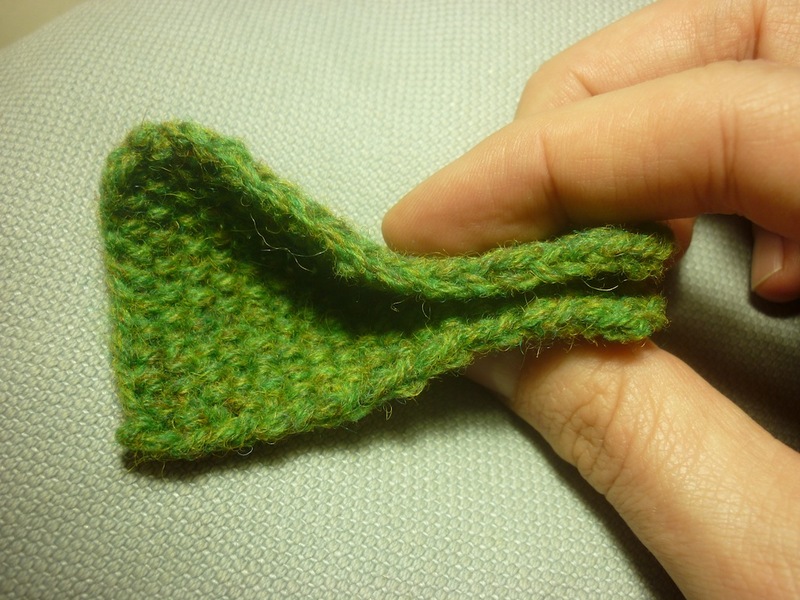 the result is a long tail cast on edge that looks more like a chain stitch–NOT exactly, but close. (this can be done in 2 colors, or more–or in a single color.) in multi colors it looks sort of braided, but in a single color it looks like a chain. Thanks for these extra cast-ons and cast-offs Helen. I will have to try them out, too. Although it’s too late to add them to my Curiosity Cabinet now.